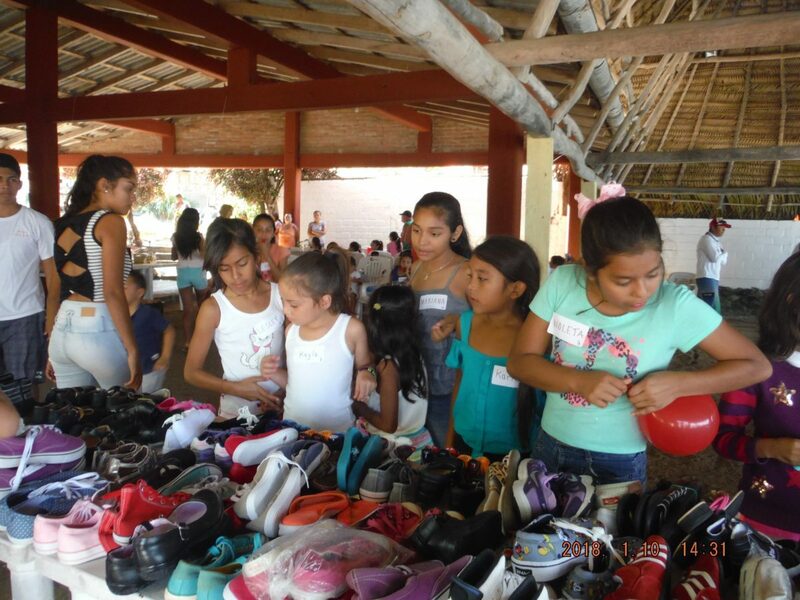 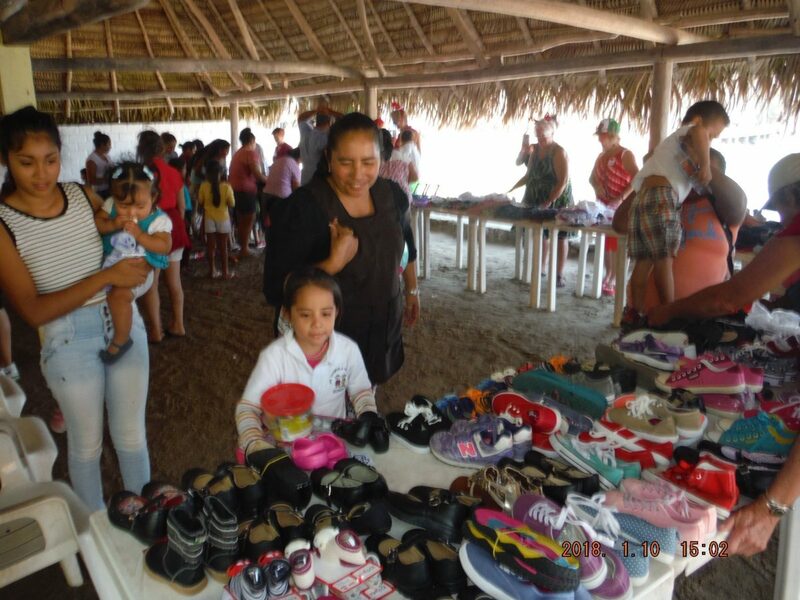 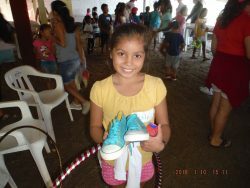 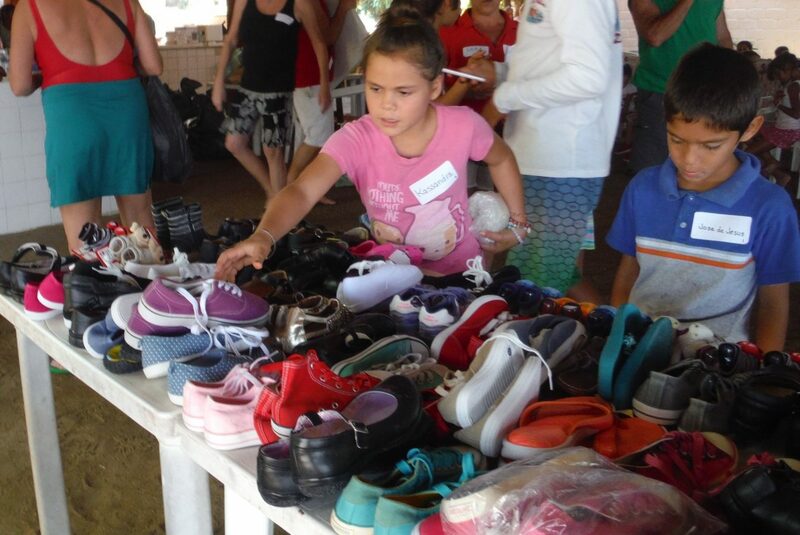 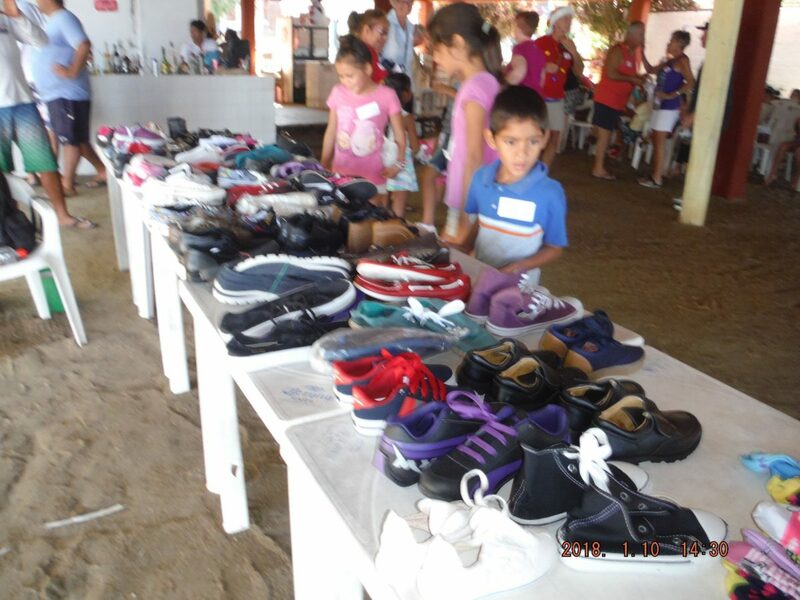 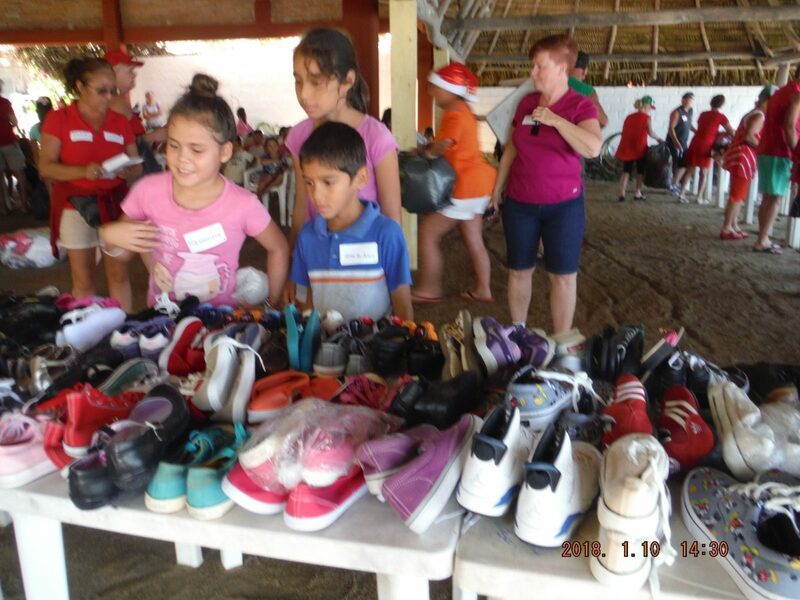 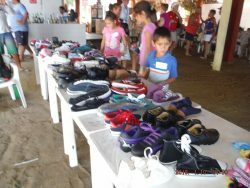 For the 5th year in a row Cheryl’s Shoebox was able to participate in Christmas in Quimixto organized by Marcy McCann. Legend has it Marcy adopted the kids of Quimixto a small fishing village on the south shore of Banderas Bay 30 years ago and has been providing Christmas gifts yearly with the help of dozens of Elfin and many donors. 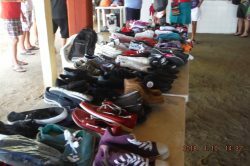 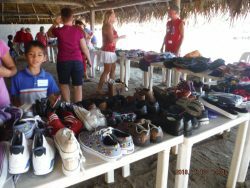 This year all the tennis shoes given out were a small portion of the shoes donated from Marcus Van Groeningen and the clientele of Reinas Bar collected during the month of December. Over the years the support Marcy has given has evolved into Scholarship Programs as well as Education and Health support. 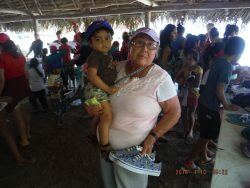 This annual event is as fun for the volunteers as is it for the families and kids Quimixto.